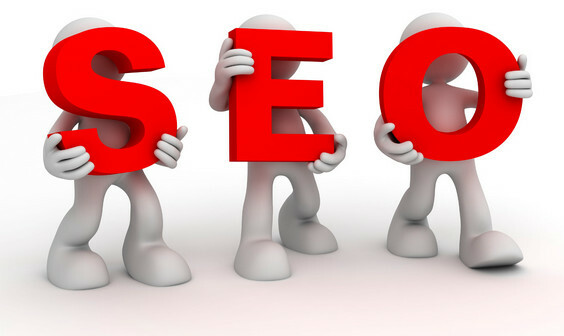 20 popular Search Engine Optimization (SEO )Tips and Techniques in 2013.SEO is a hot topic these days and it is becoming crucial to ensure that your website is easily found. How do you get your web site within the first page or two of the search engines? How do you increase your Google page rank? To help you get the best search results for your website, these aretop 20 SEO tips and techniques to be used to start improving the search engine ranking of your website. This is the most important factor in optimizing your site. Inbound links from other websites and blogs help the search engines find you and understand what your web pages are about. The search engines also treat these links pointing to your web pages as ‘votes’, and the more ‘votes’ you have from good quality and relevant websites, the better. Customers are looking for information to help them choose a product or service. The search engines help them by finding web pages that provide useful and helpful information about that product or service. Search engines can’t ‘read’ images and animations, so they need informative text. Who is your target market? What words or phrases (keywords) would they use to search for your products and services on the Web? Do some research; you may be surprised by the results. Each of your web pages should have unique content and the keywords and title you choose for each page should reflect this. Think of each page as having a different emphasis. It’s important to have a different title for every web page. Help your customers find your website by clearly explaining what products and services you offer and the regions you service. Speak your customers’ language and you will also help the search engines understand what you offer. Search engines are not good at ‘reading between the lines’ and you can help them by being specific in your choice of words. Use your SiteSuite website statistics to learn which sites are driving traffic to yours and which pages within your website are the most popular. The title tag plays such a large role in the indexing of your web site, that it is considered the most important in Title, Description and Keyword tags. There are two primary meta tags in terms of SEO — the description and the keyword tag. The description tag is one of the more important tags because it is listed in your search result. Alt Image TagPutting alt attributes on your images actually serves two purposes. In terms of SEO, putting a brief yet descriptive alt attribute along with your image, places additional relevant text to your source code that the search engines can see when indexing your site. The more relevant text on your page the better chance you have of achieving higher search engine rankings. Flash PlayerAlong with any list of Do’s come the Don’ts. As far as SEO is concerned, two of these items are splash pages (often consisting of a flash animation) and all flash web sites.